40% ABV. 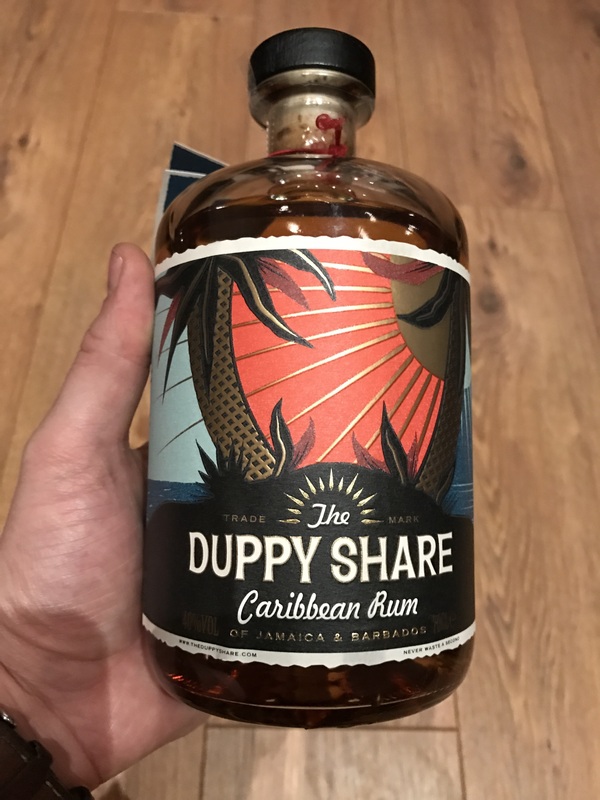 Mmmmm, an aged Jamaican and Bajan blend? Sounds delicious! 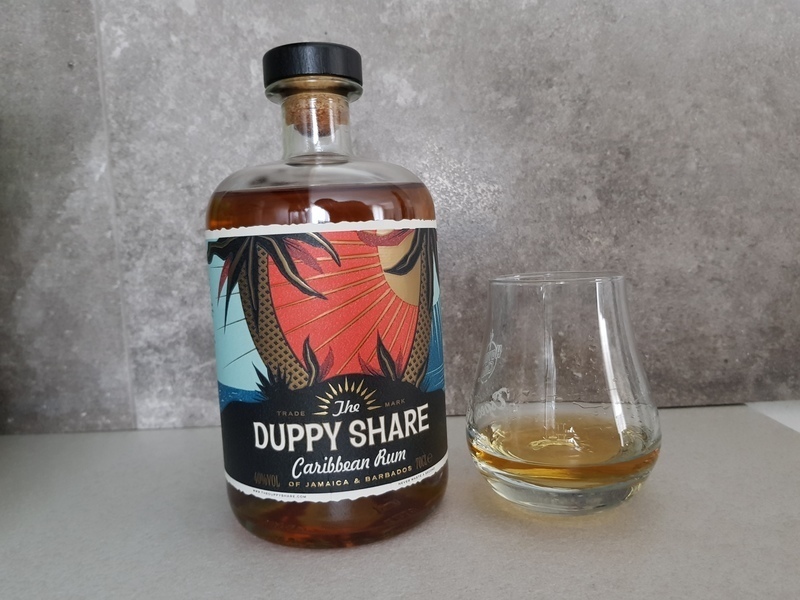 The Jamaican immediately delivers with light but unmistakable funk right off. The taste was just a bit too harsh for me to enjoy too much neat, but I imagine this would be stellar as a go-to mixer for cocktails. This plus a cute/clever name and appealing design makes it fairly attractive. 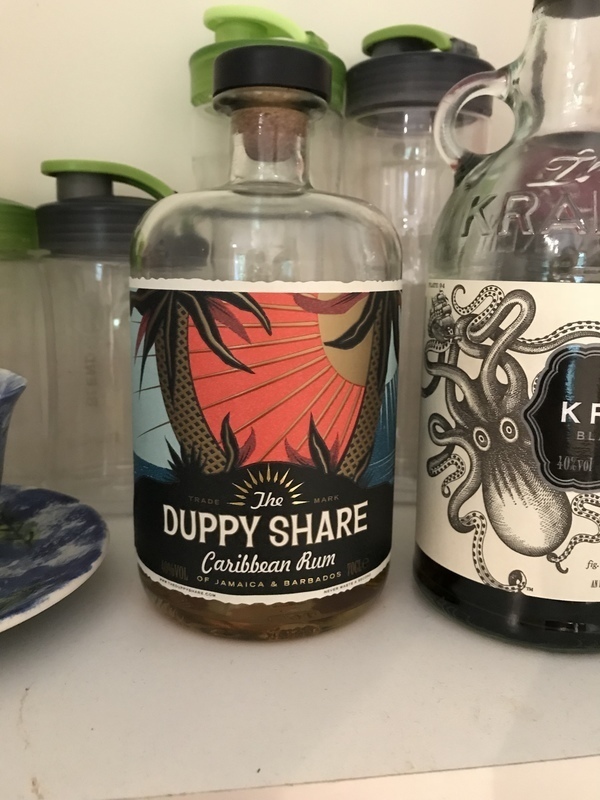 Compare it to Appleton Estate Signature/Reserve (also a pot/column blended rum). Update 12/17: Very dry nose. Not unlike an agricole vieux. Grassy, briny. Similar palate. Slight hint of funk.